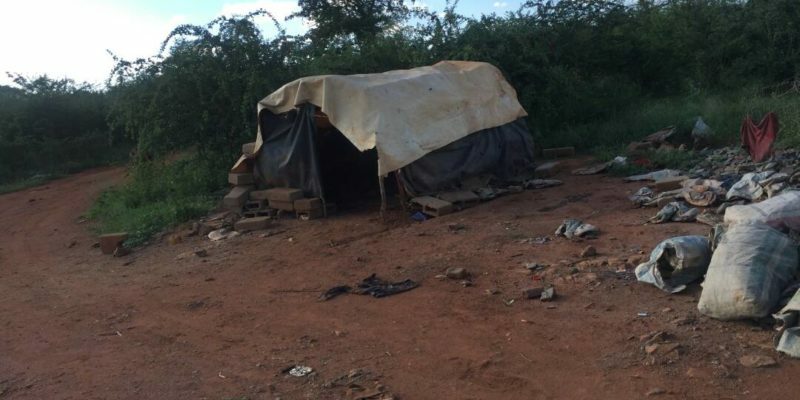 The youths don’t have any mining claims and do not have permission to build cement structures because of fear that they might extract some minerals when digging the ground. 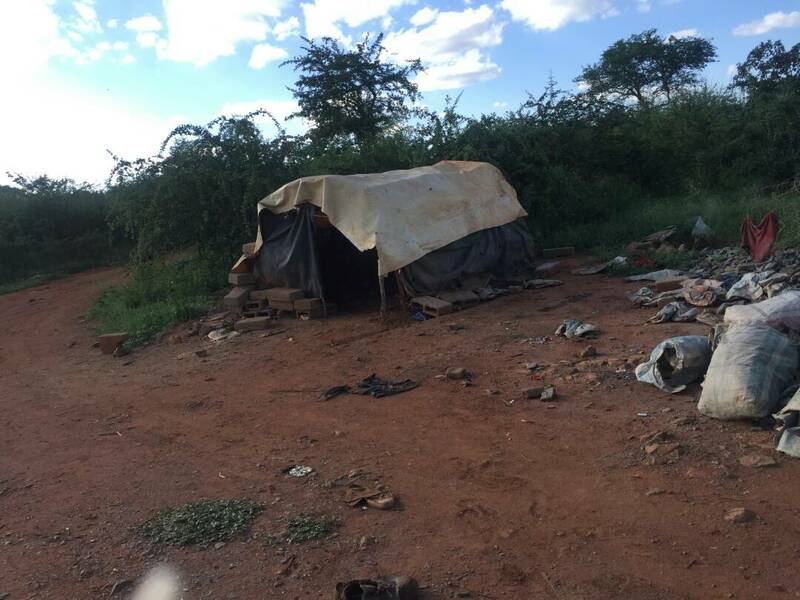 Most of them do not reap a lot of gold and hence can not afford to be paying monthly rent in the nearby Gwanda town or to travel on a daily basis to and from town. It is because of fear that they might lose money over night since at times they have to be working in the mines at night and every dollar counts. The miners also have no proper toilets and the bushes have become their areas of convenience. They are vulnerable to contracting diseases and have no protection against bad weather and deadly insects and reptiles. Their lives are being put at risk.